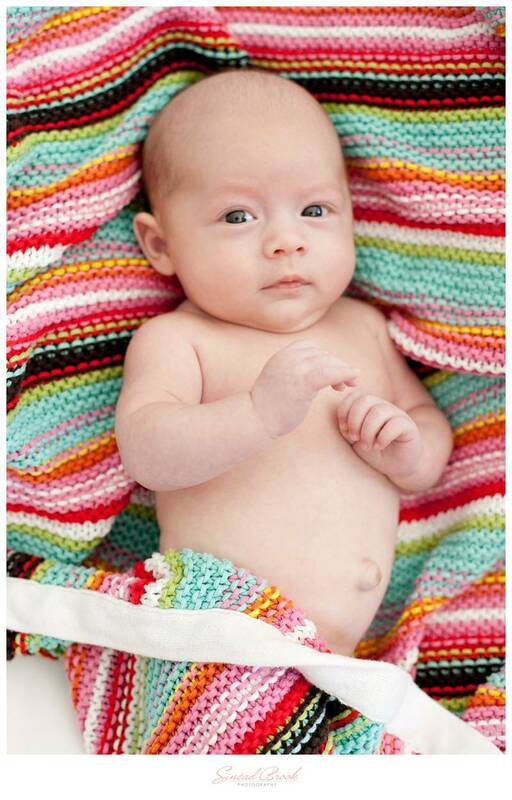 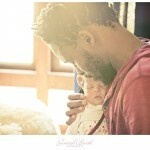 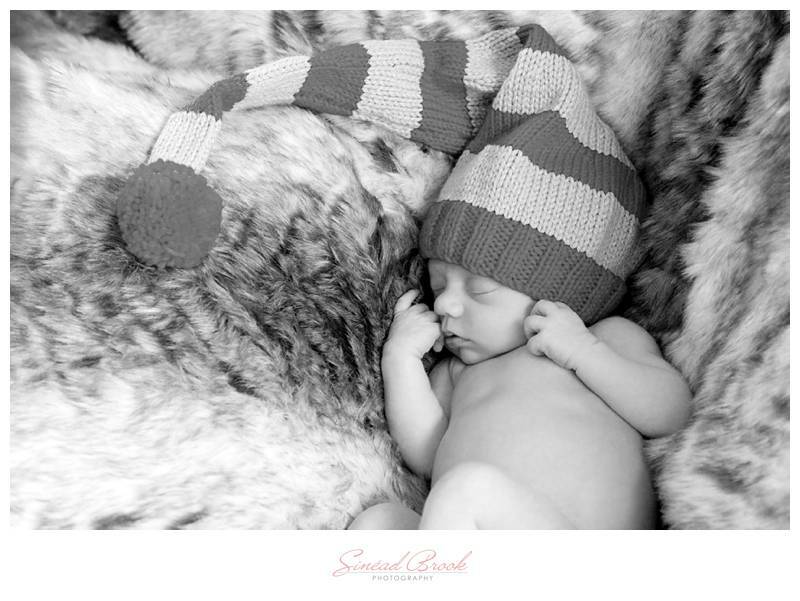 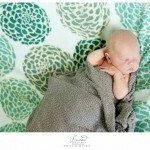 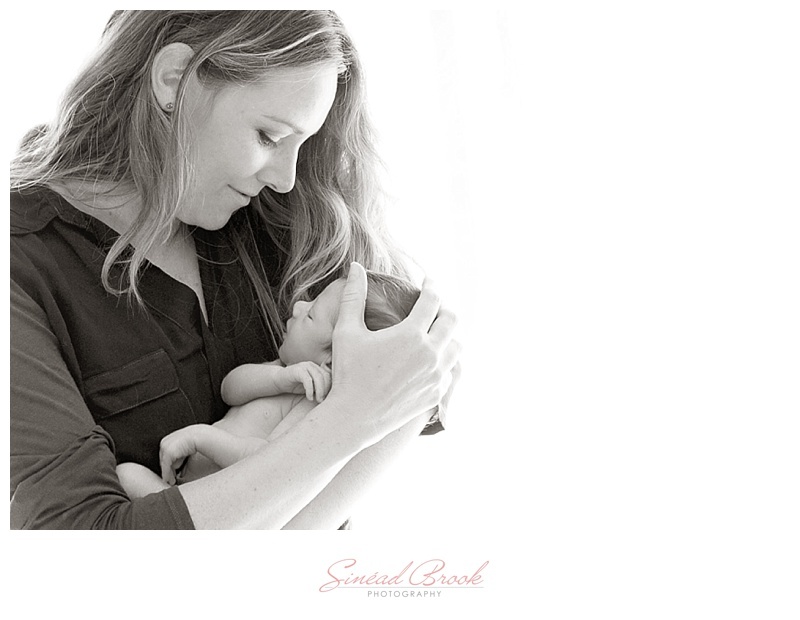 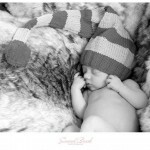 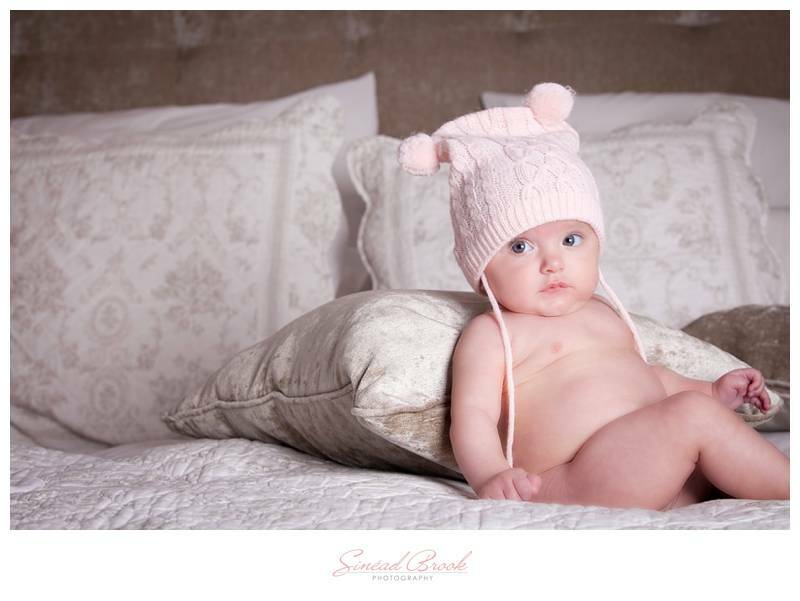 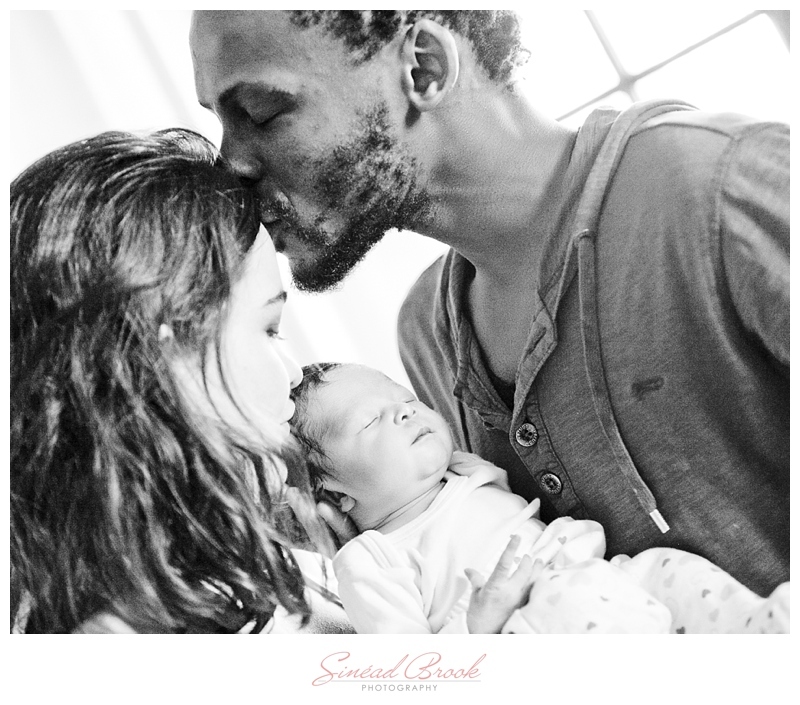 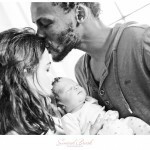 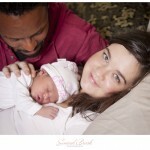 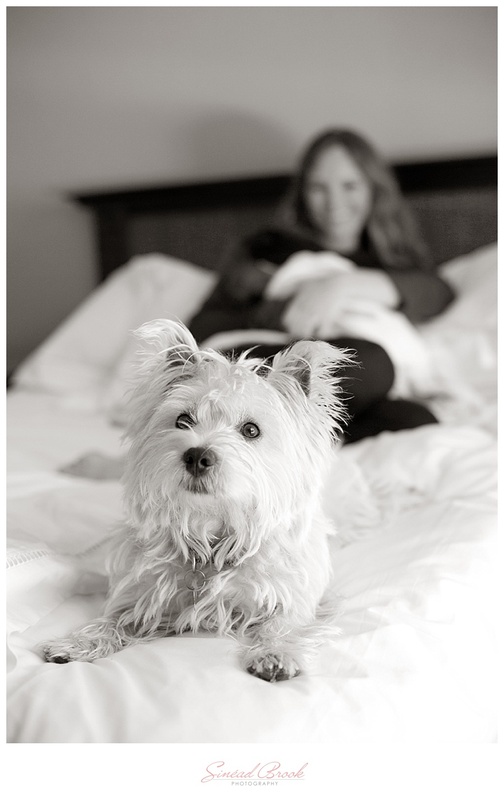 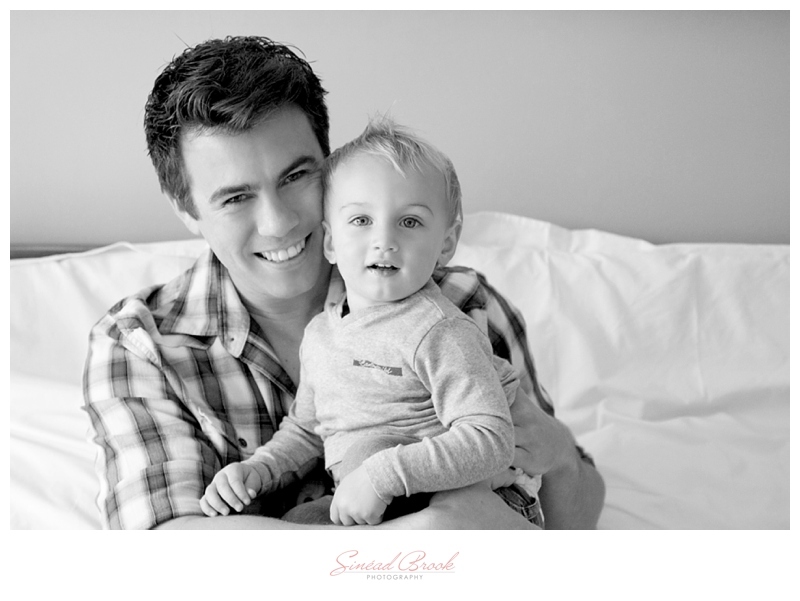 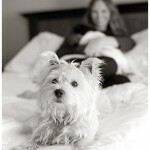 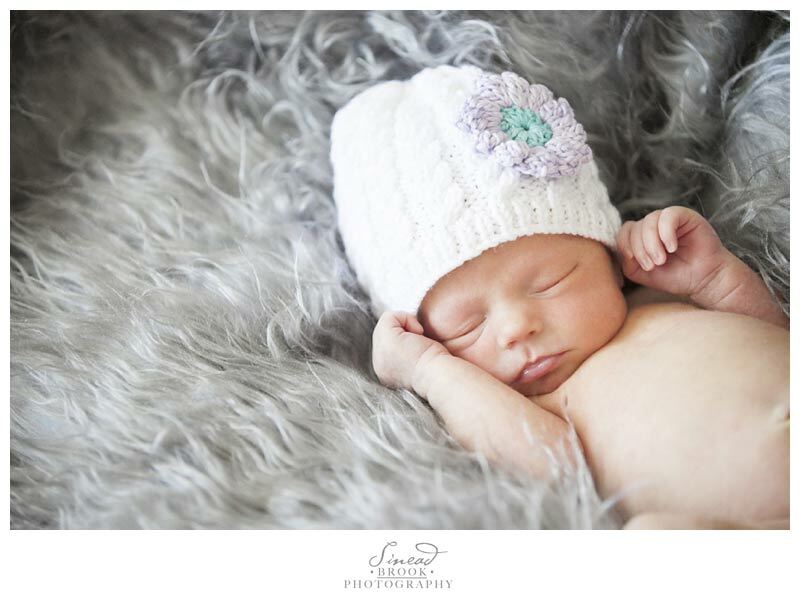 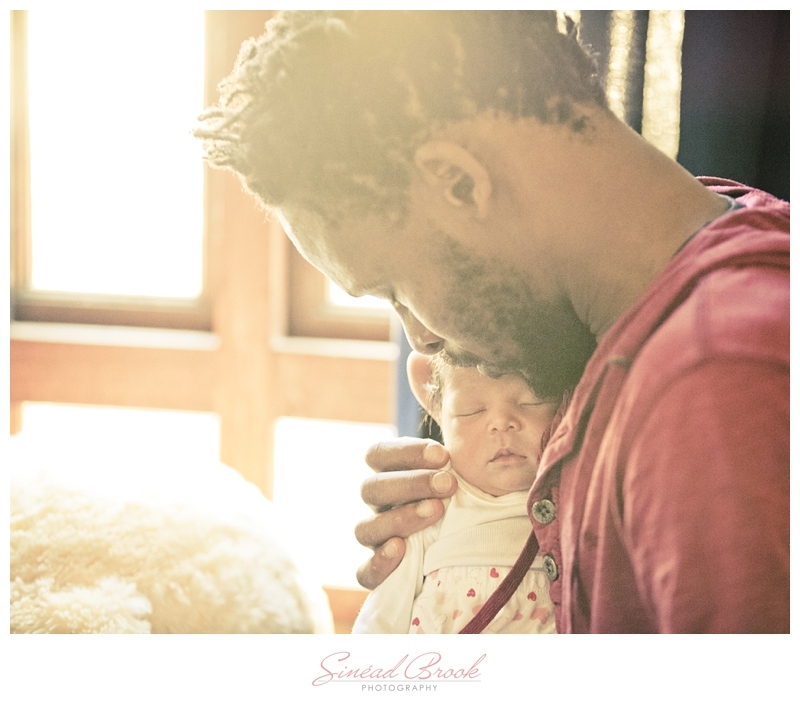 As soon as the baby is born please contact me to schedule a newborn shoot. 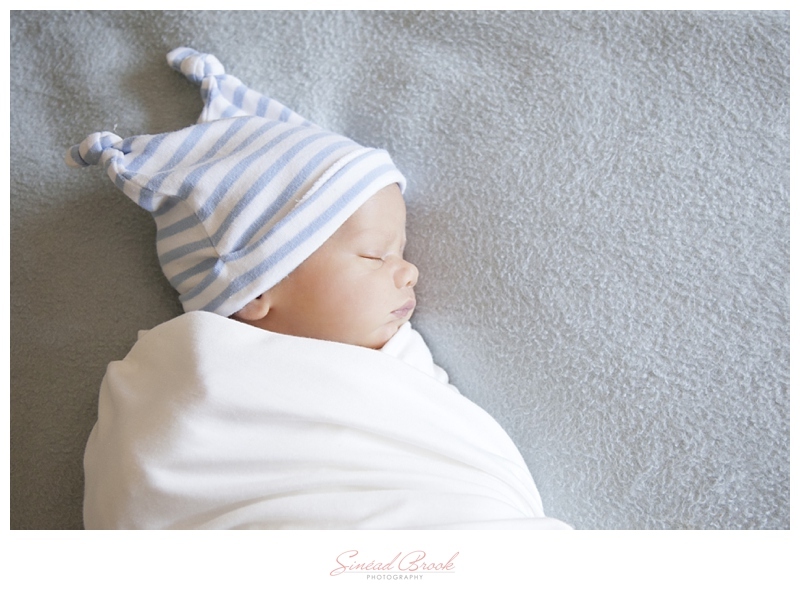 It is at your discretion as to when you would like to do it but I recommend it to take place in the first 10 days of baby’s arrival. 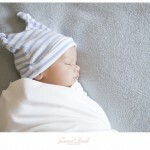 This is so we can get those special photos of “curled up”, peaceful sleeping babies. 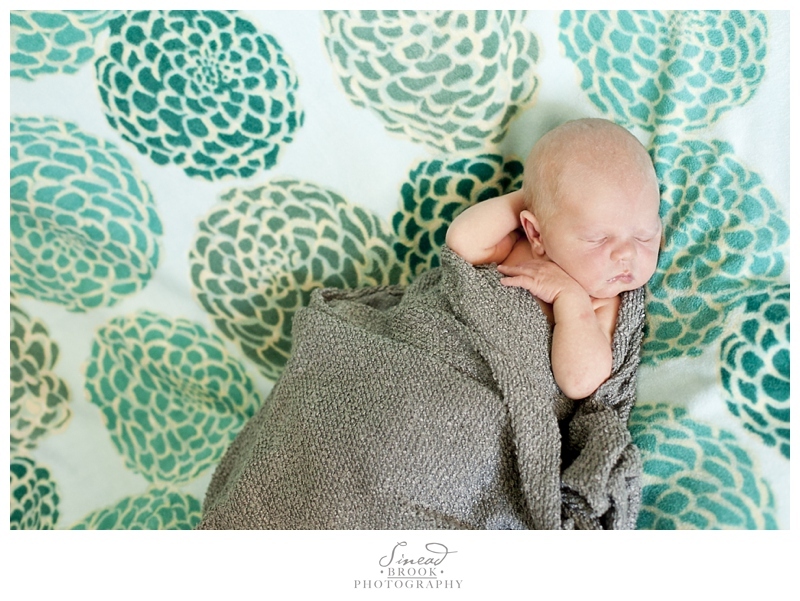 After the first week they tend to sleep less, and move their little arms and legs a lot more. 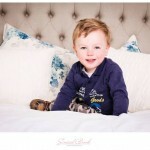 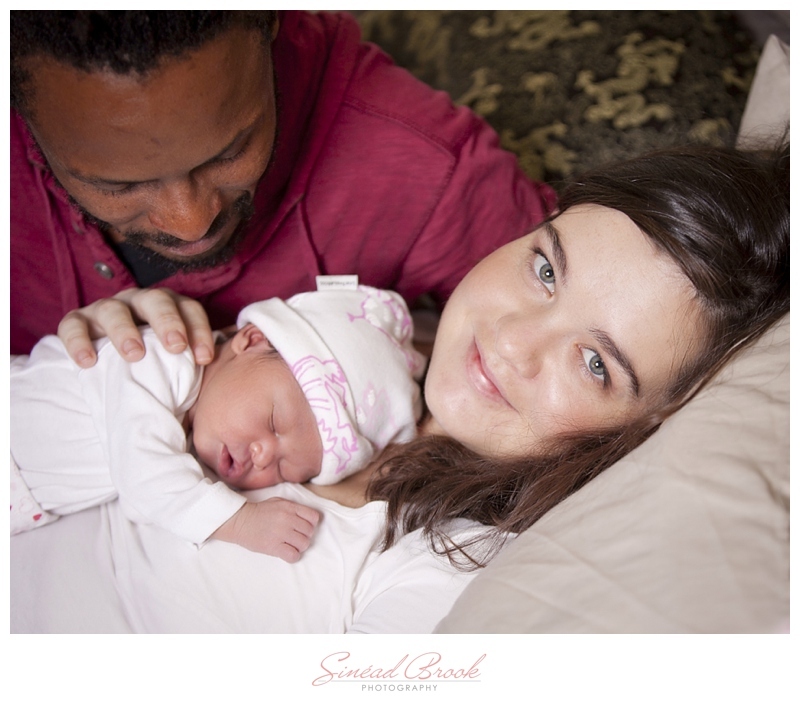 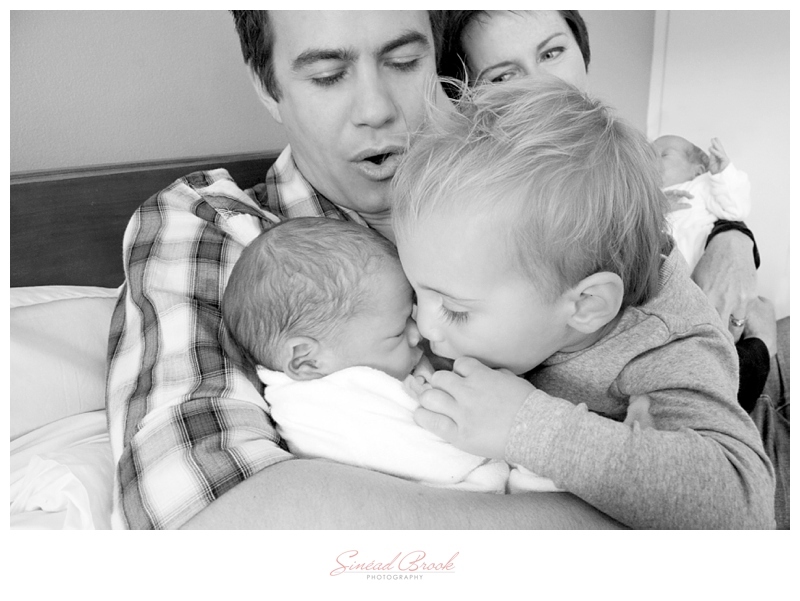 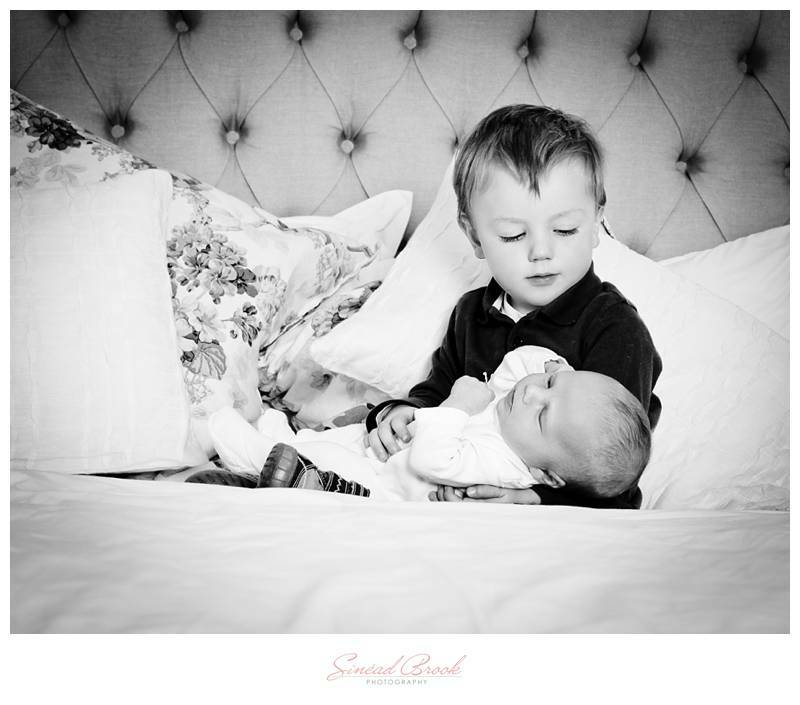 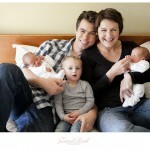 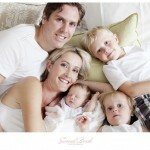 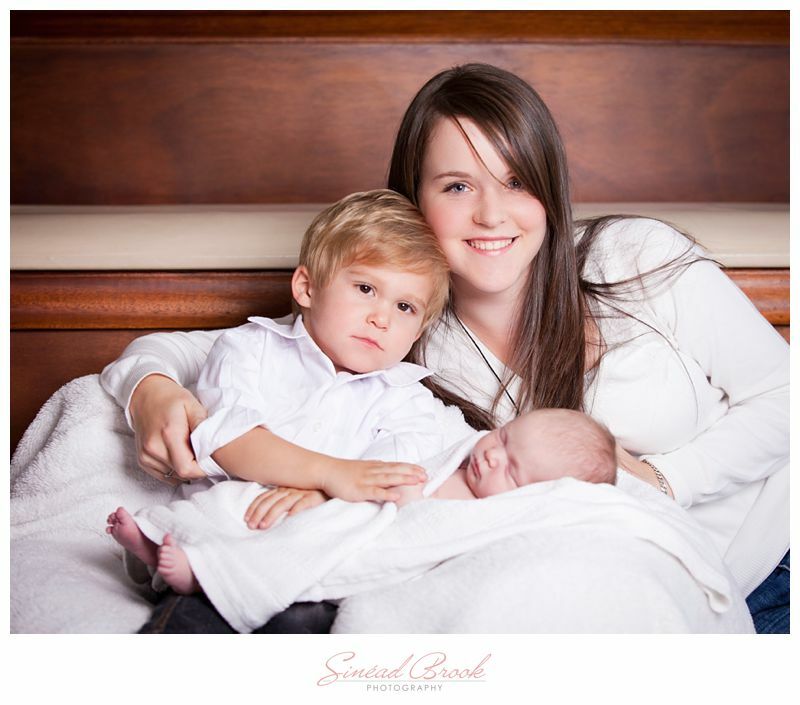 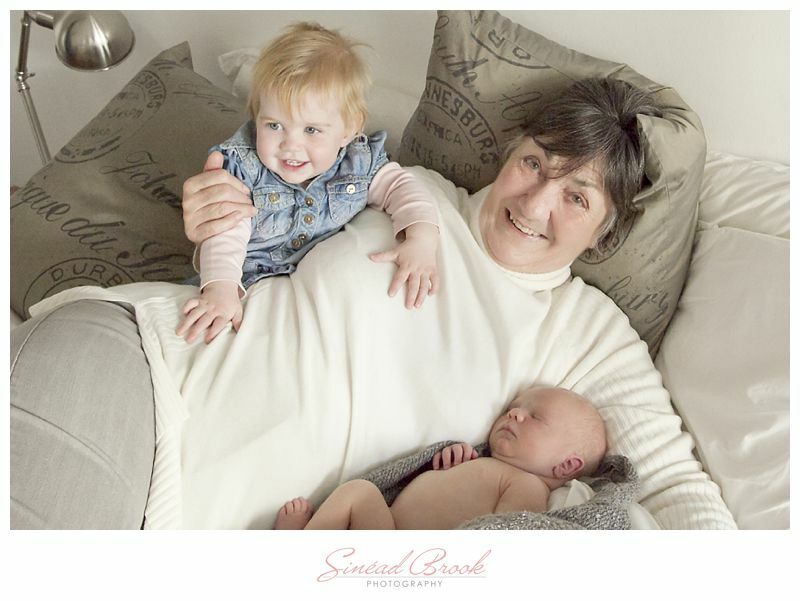 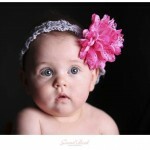 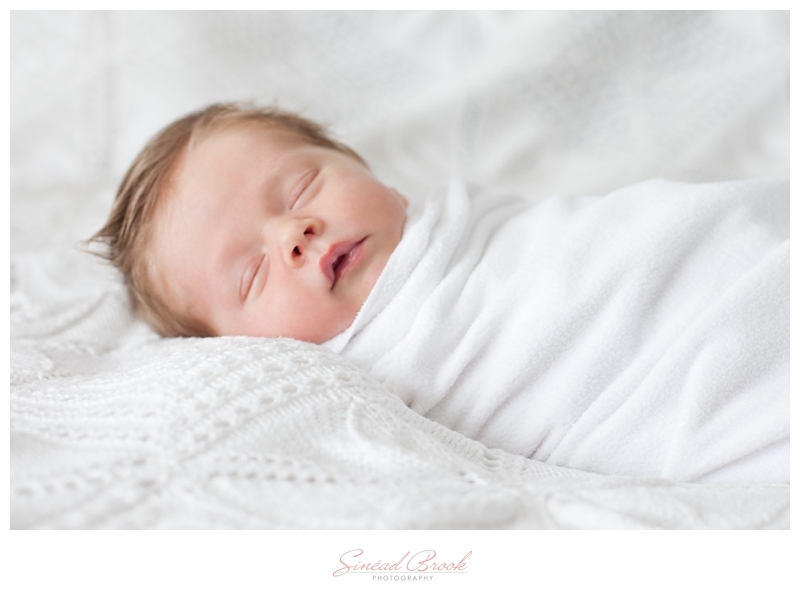 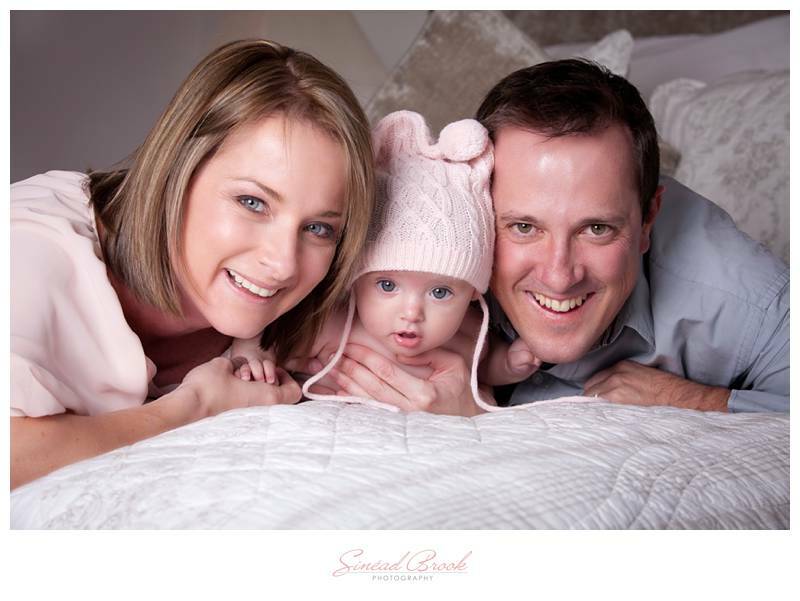 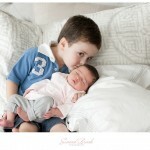 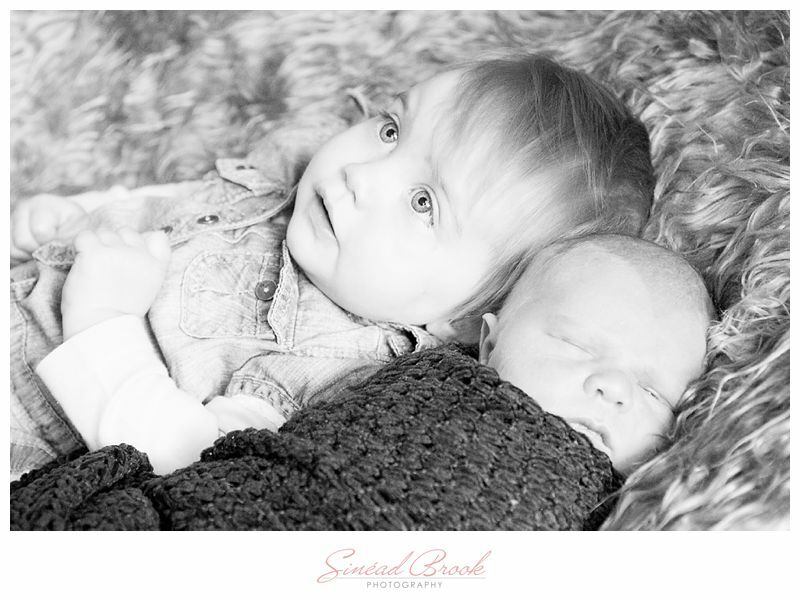 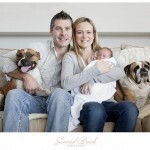 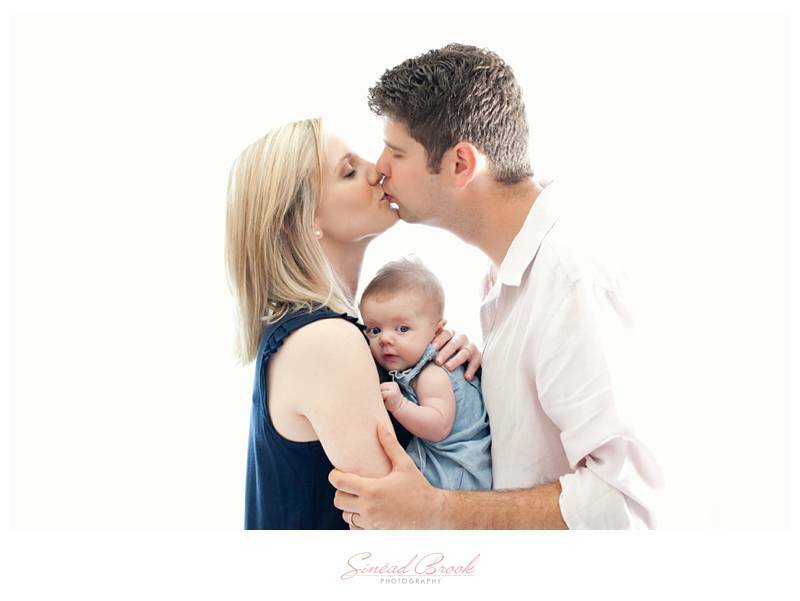 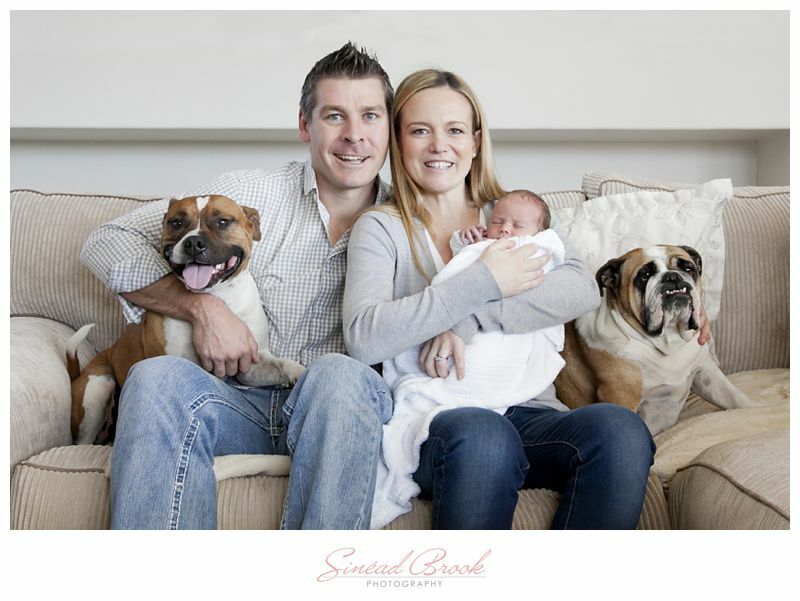 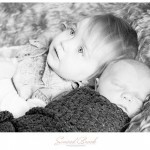 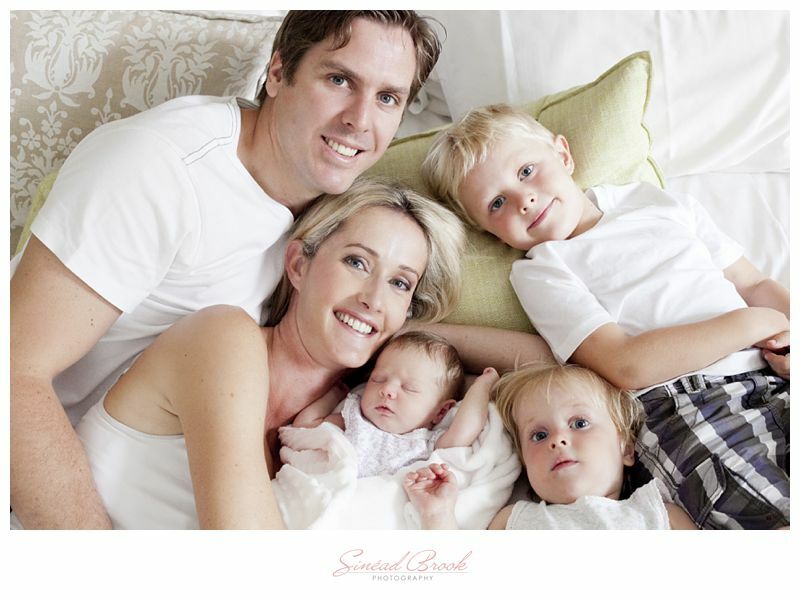 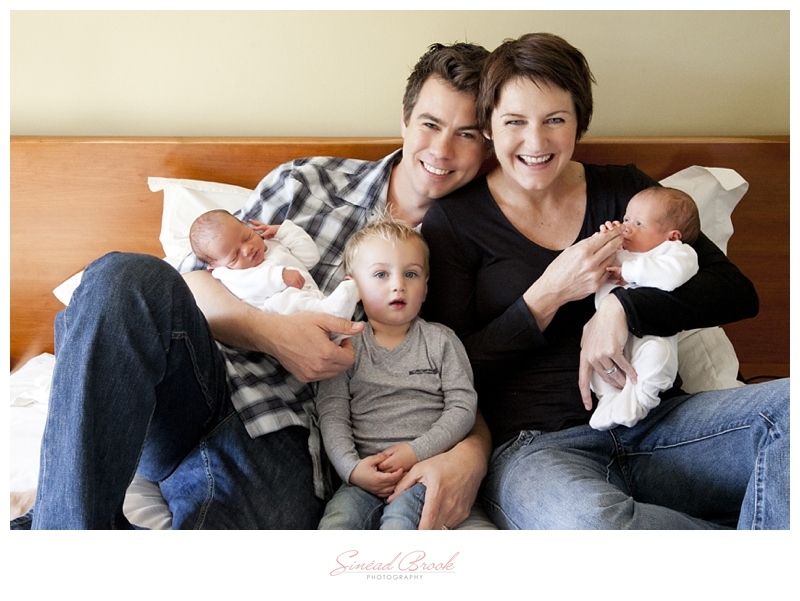 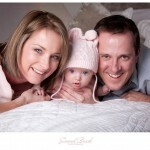 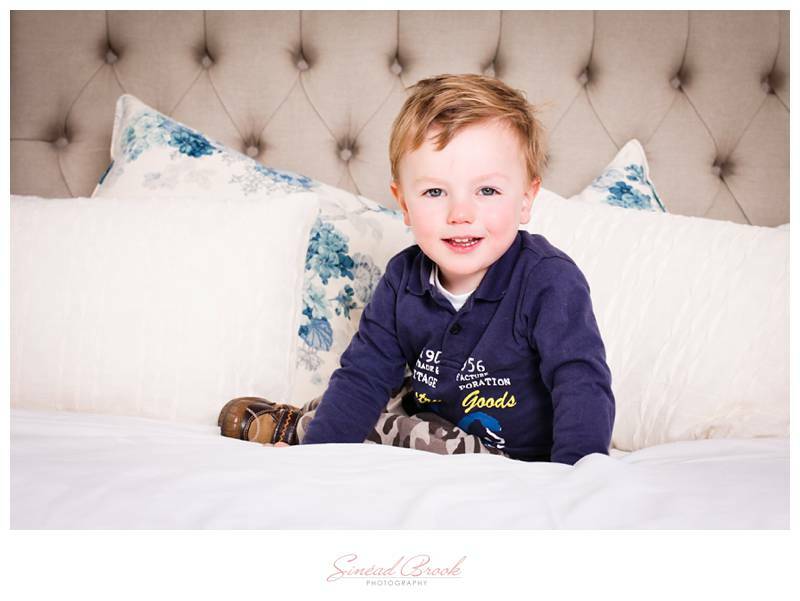 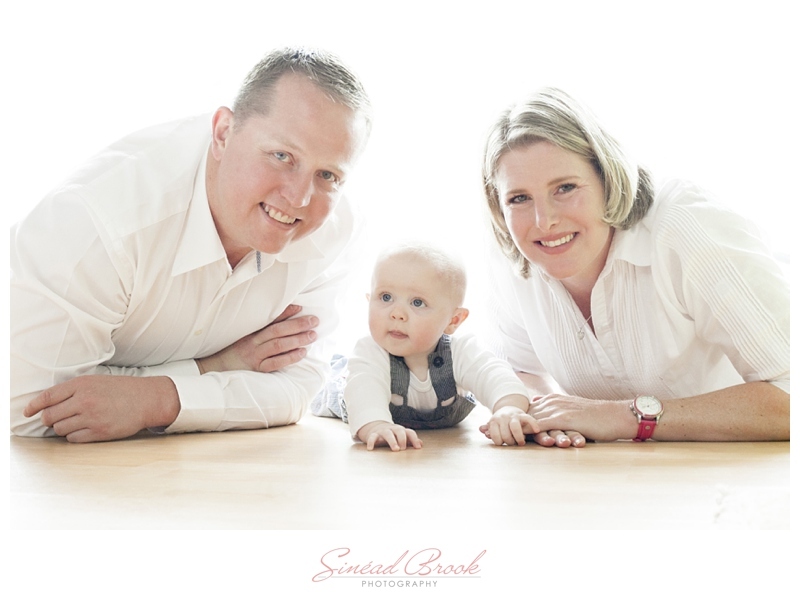 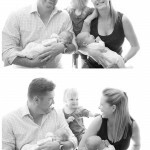 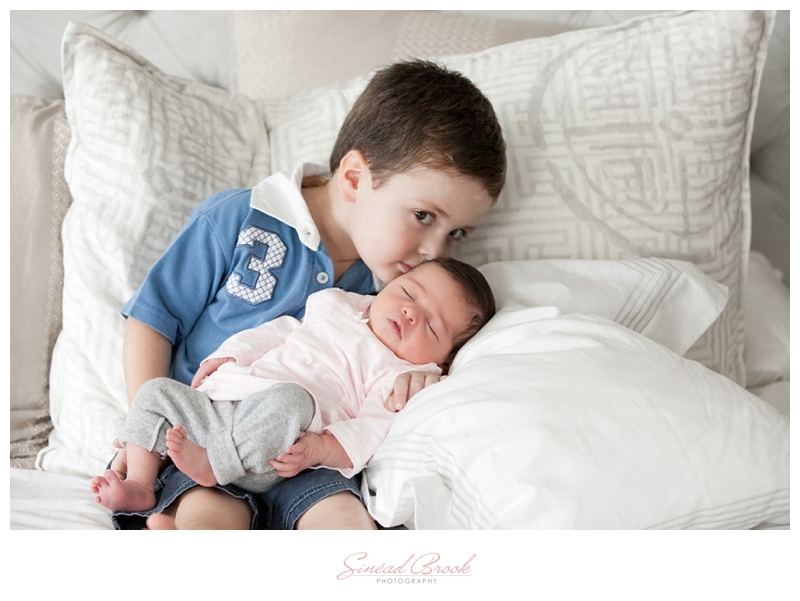 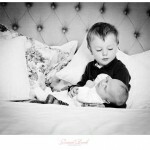 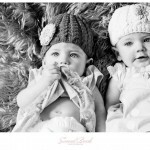 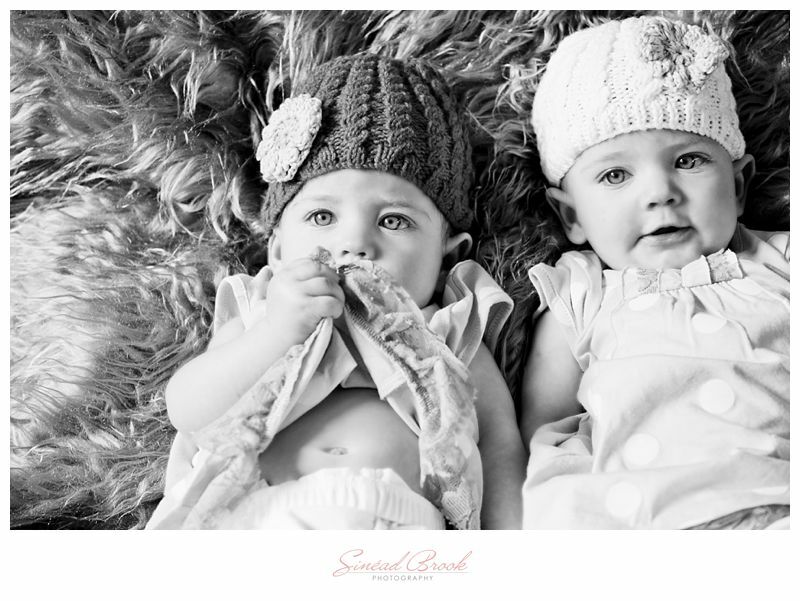 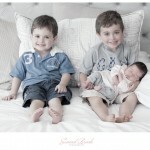 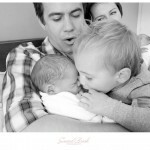 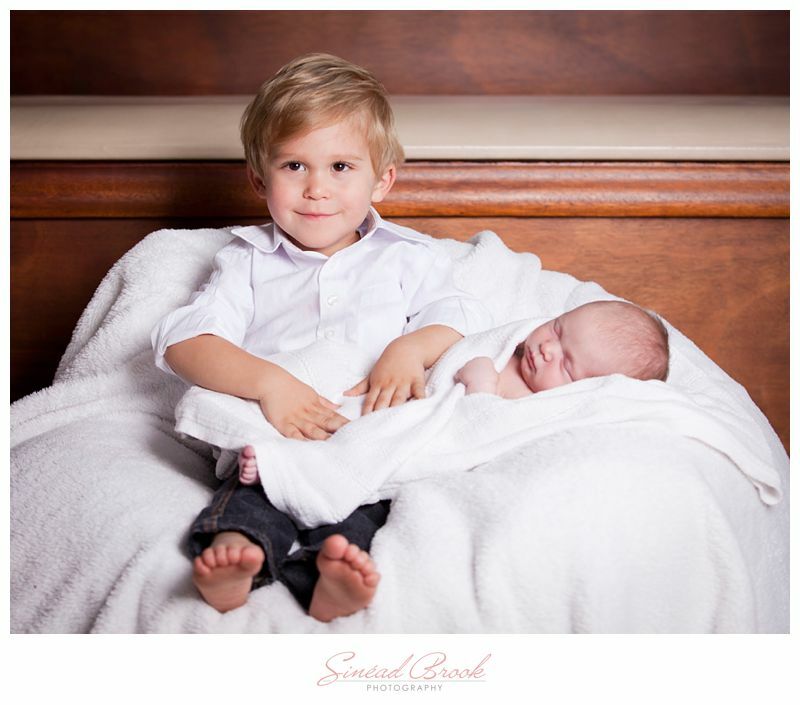 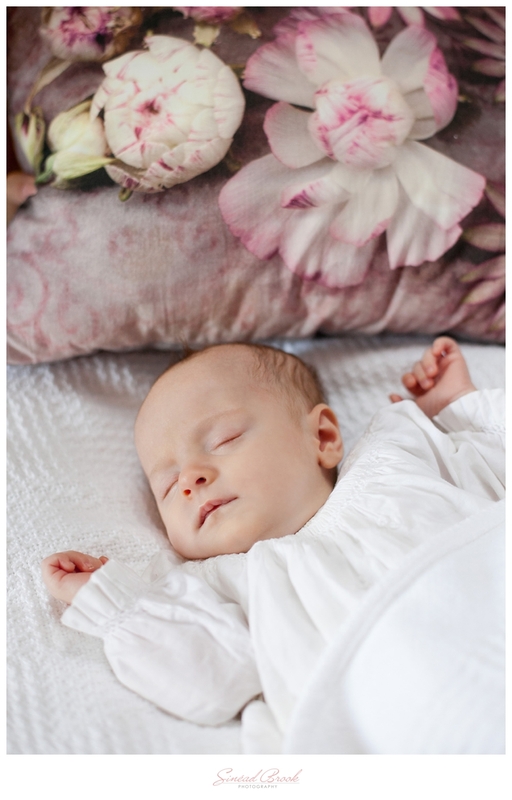 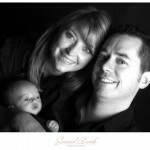 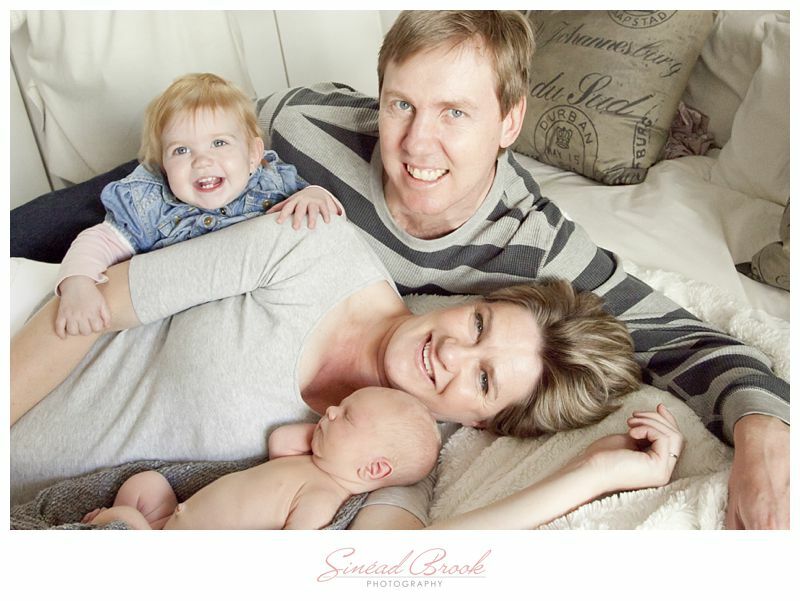 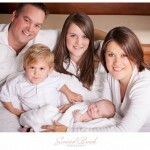 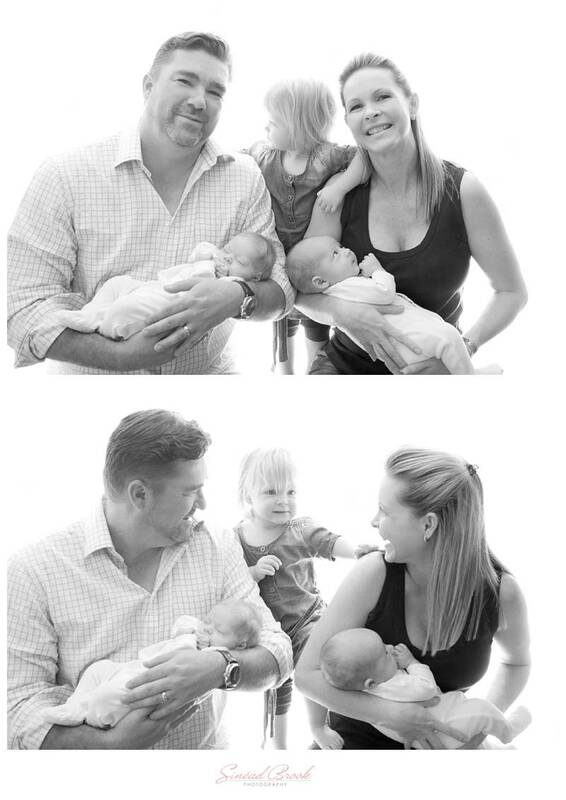 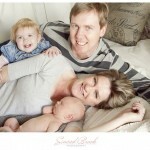 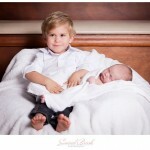 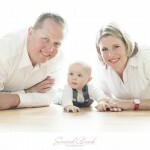 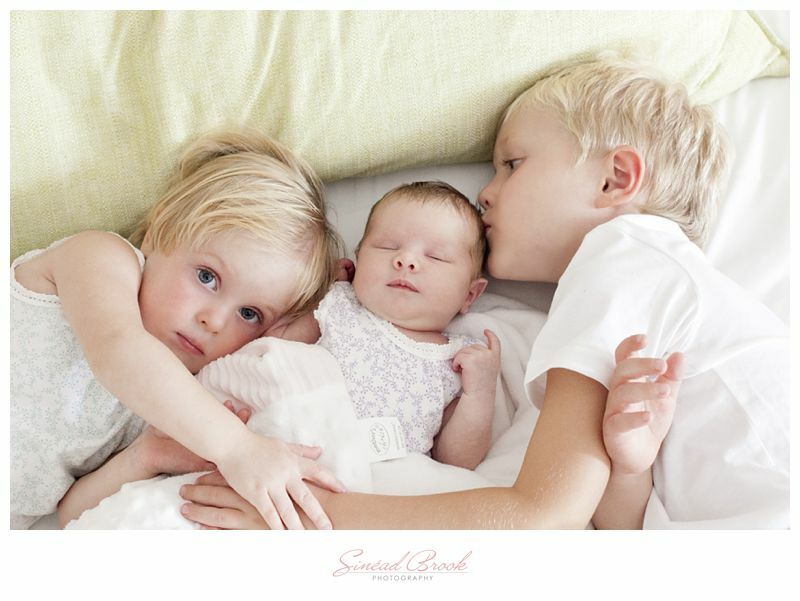 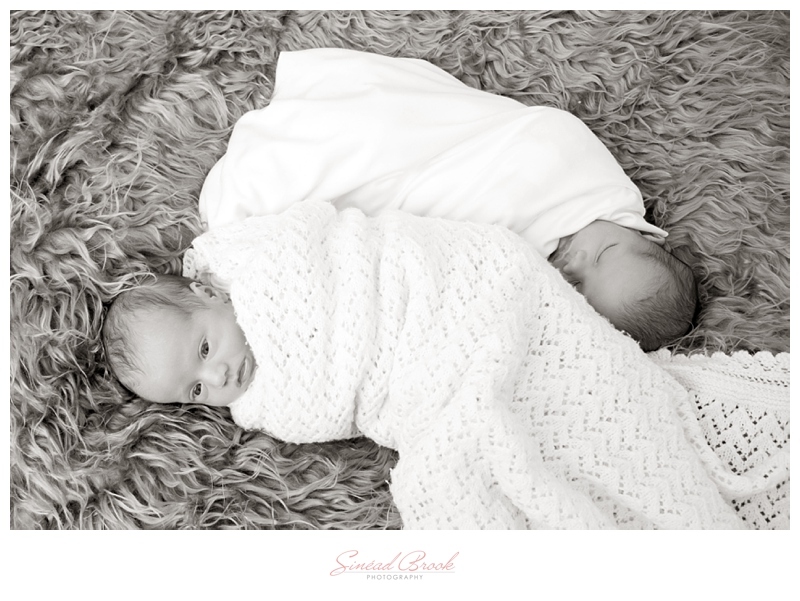 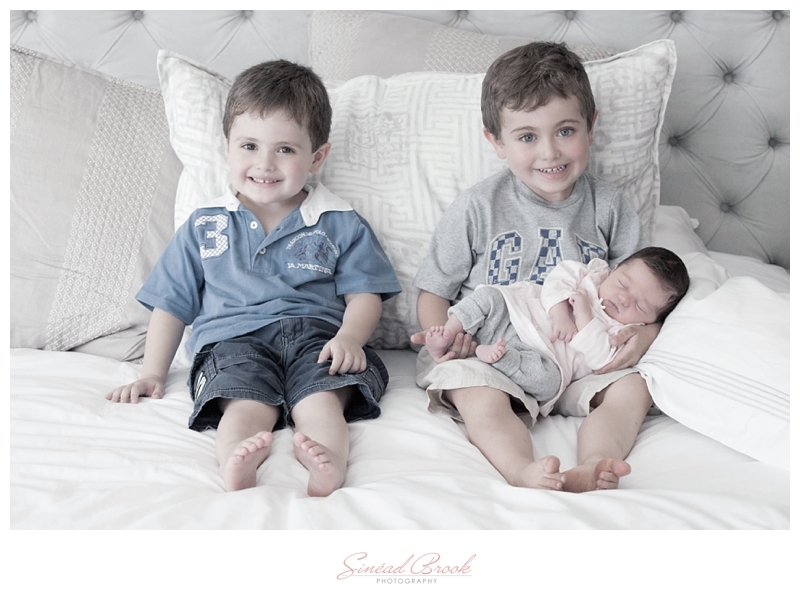 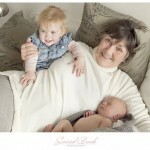 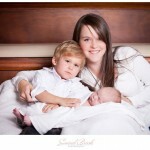 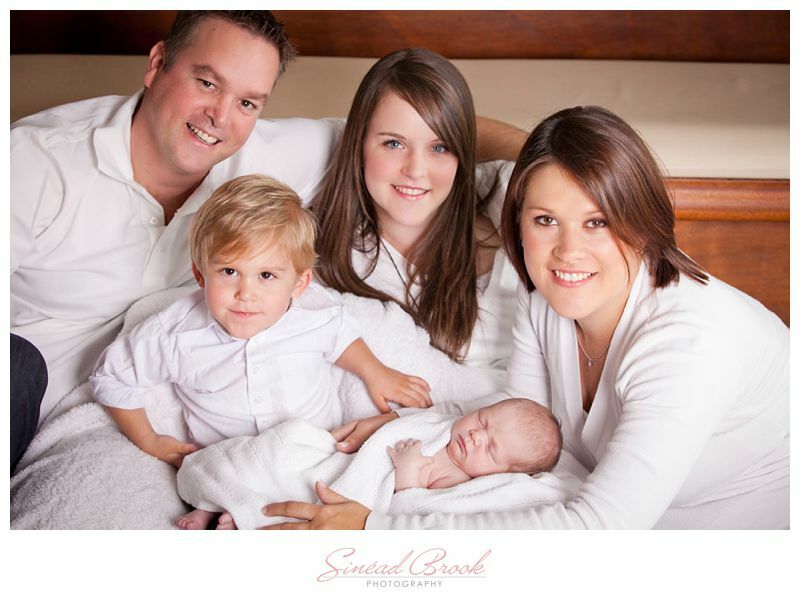 I use soft lighting and natural lighting which means the flash is not too bright and doesn’t bother the tiny babies. 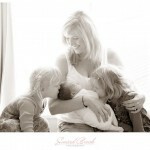 As a mother of three (7, 5 and 3 years) I am very aware and concerned about the baby’s and mother’s needs. 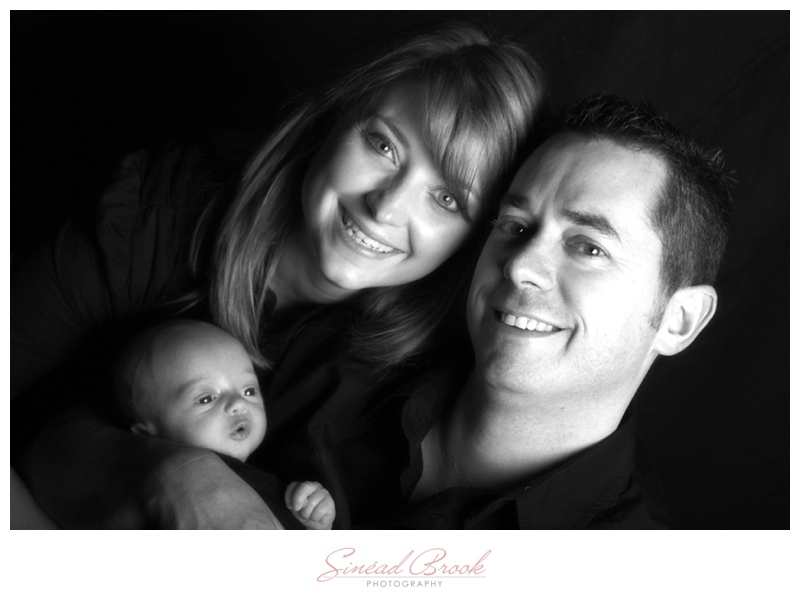 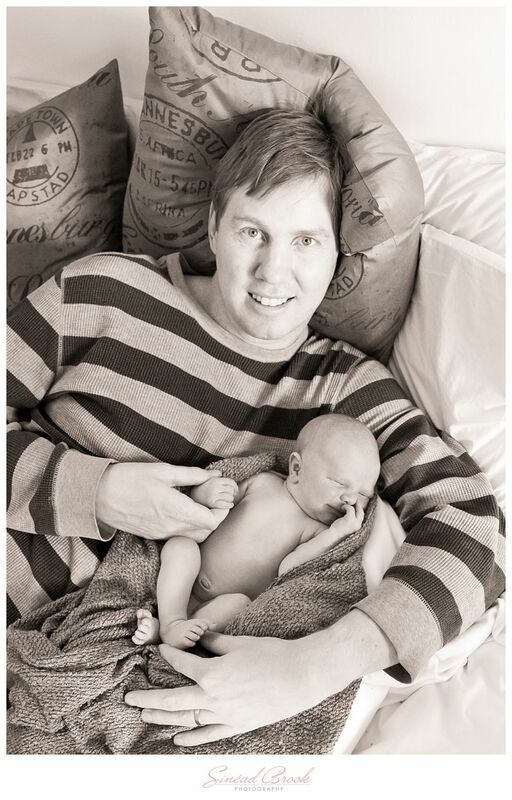 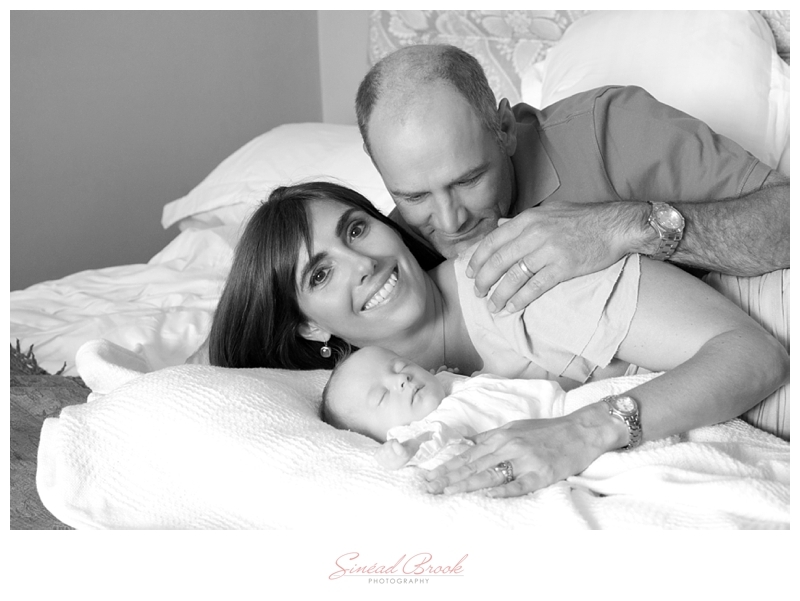 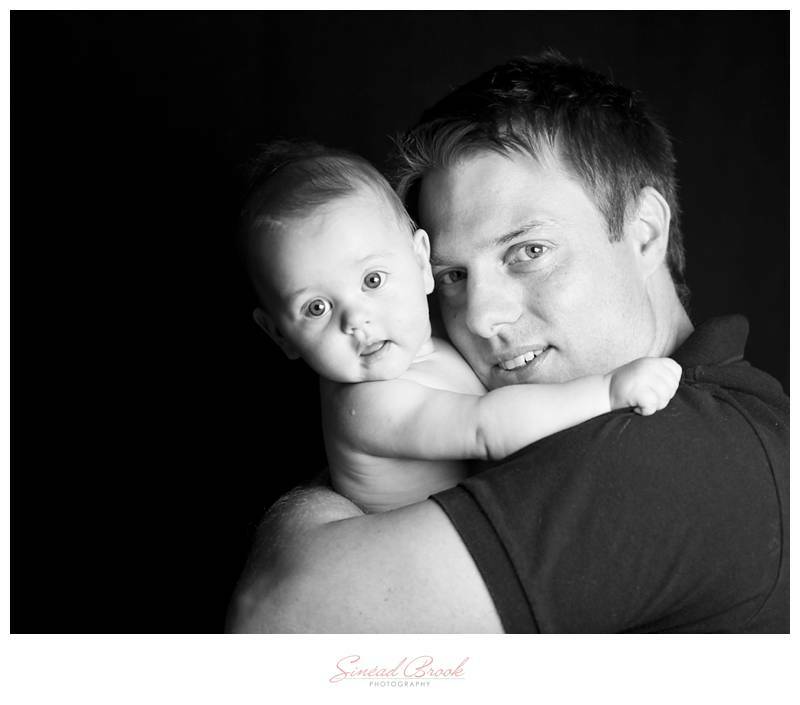 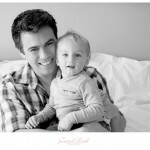 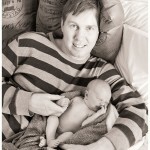 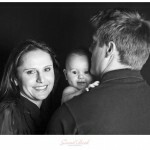 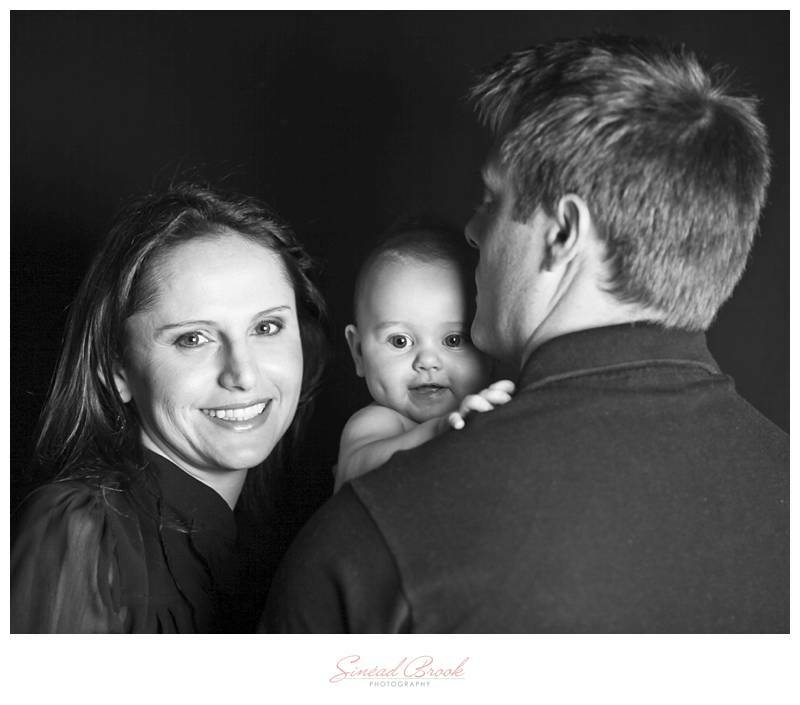 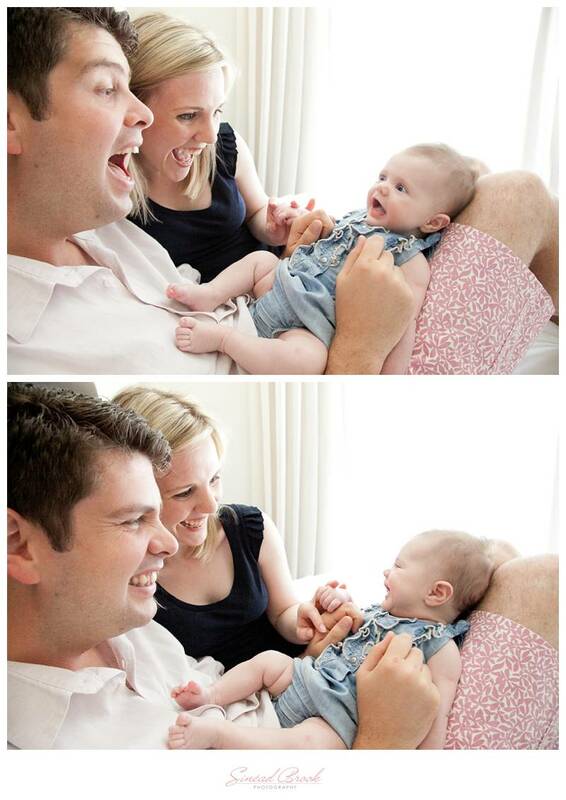 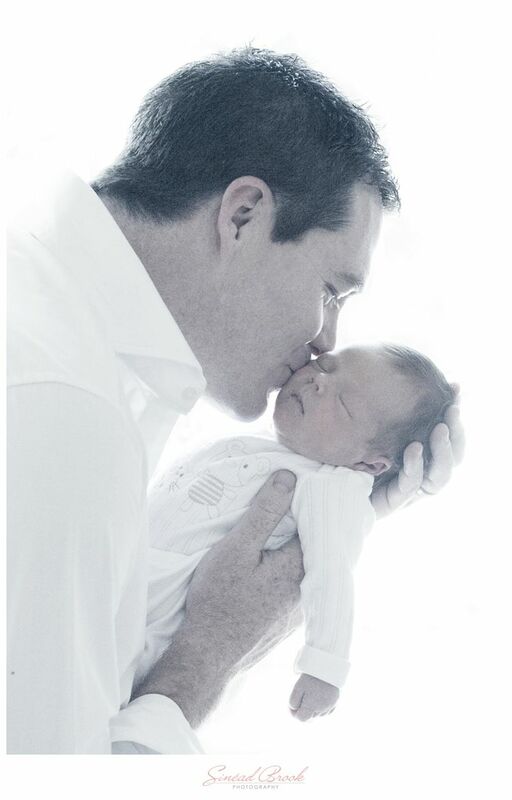 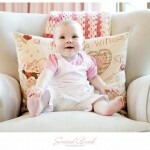 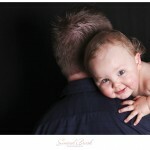 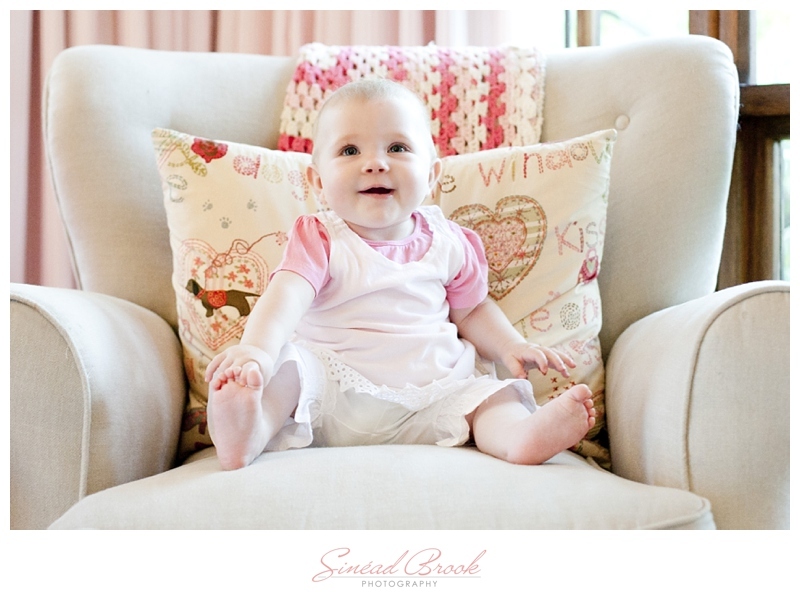 Should you need to feed, change or calm your baby, we simply stop the shoot and continue when the baby is calm again. 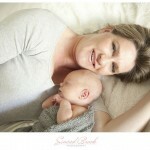 All packages are inclusive of a professional make-up application for mum. 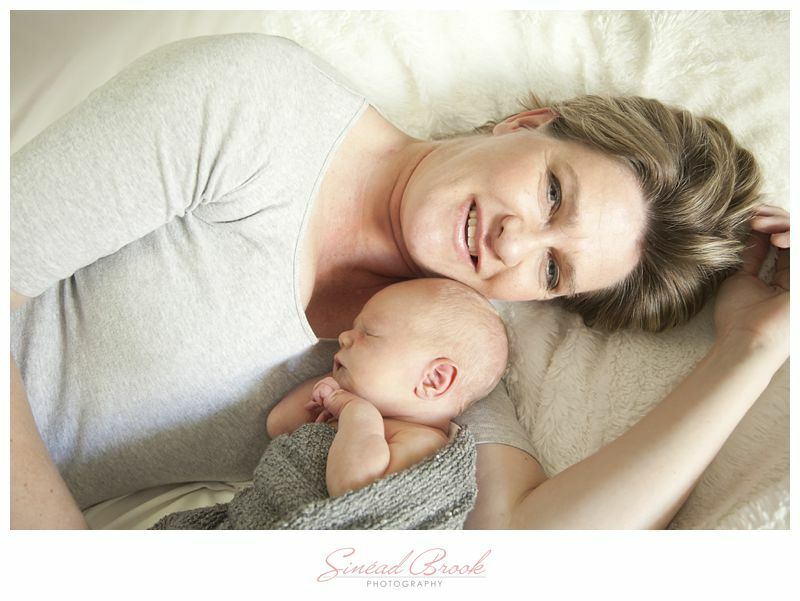 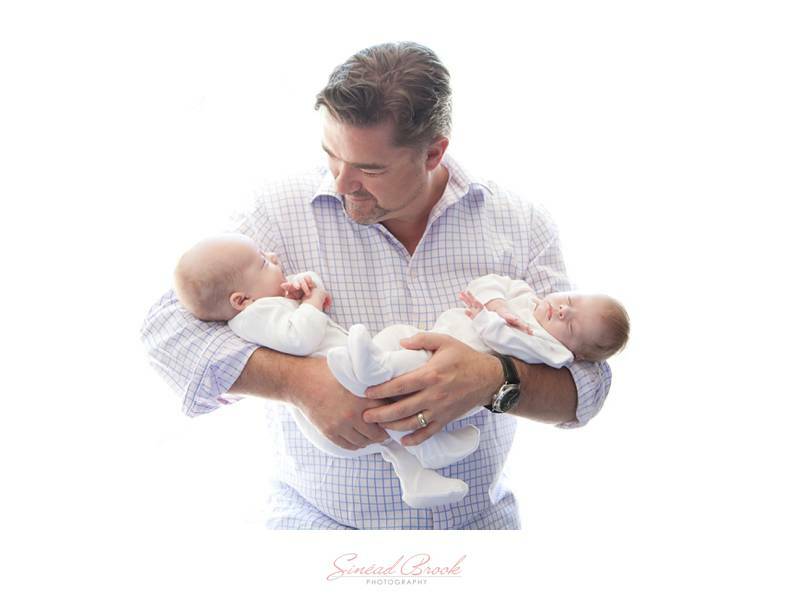 Sessions can take place in studio or in the comfort of your home and I also offer “Maternity & Newborn Combo” packages, Milestone Packages as well as Belly to Baby Packages. 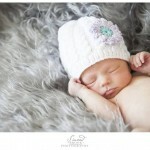 Package information and pricing is available on request.